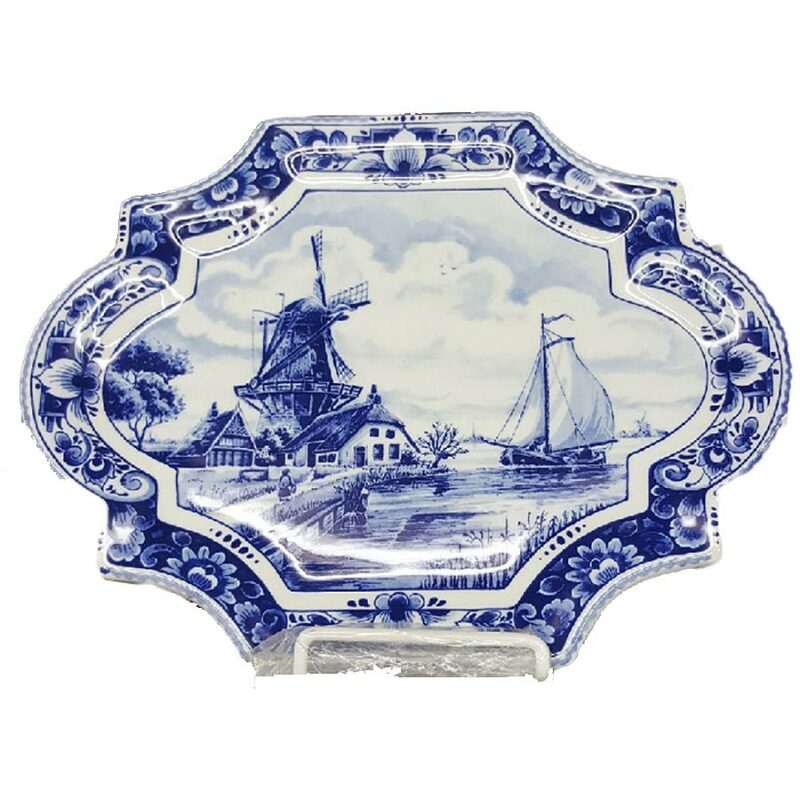 This stunning Delft Blue Windmill Plate is the perfect accent to your home style decorations! The fine detail and design sure sets off the piece. This fine delft blue plate will be a great addition to your home decor style. Made of ceramic. Measures about 11 1/2″ x 9″. Delft Blue: Windmill Plate. Beautiful hand painted plate. Features an image of a windmill. 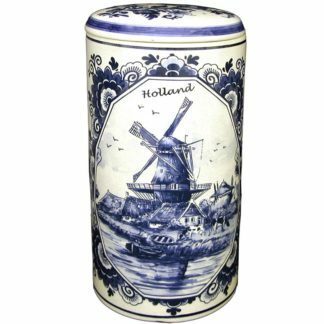 While this stunning Delft Blue Windmill Plate is the perfect accent to your home style decorations! The fine detail and design sure sets off the piece. This fine delft blue plate will be a great addition to your home decor style. Made of ceramic, it will stand up to years of use with beauty. This is sure to be a favorite in your home. Measures about 11 1/2″ x 9″. 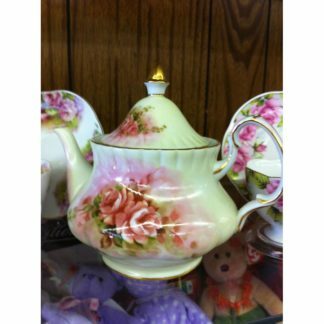 Stop by today and check out this fabulous piece to add to your collection! Ganz Teapot Rose Design Delft Blue Windmill Rusk Canister 9"